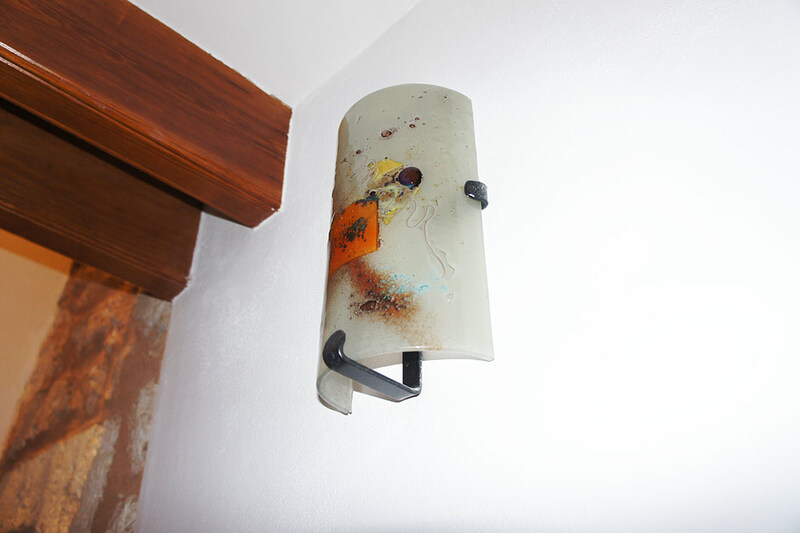 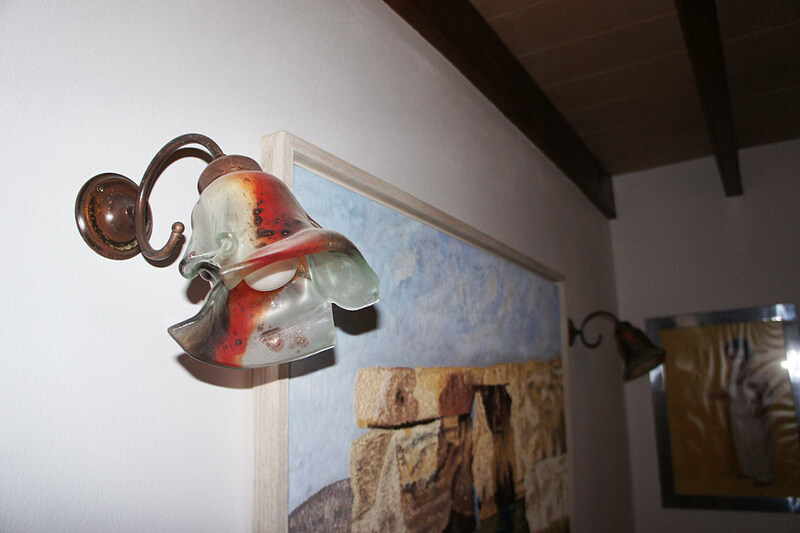 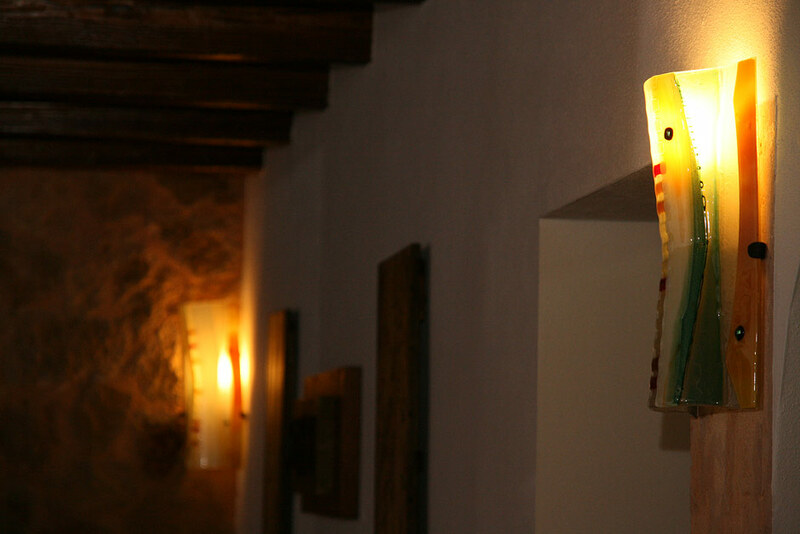 Lamps are one of our specialties: wall lamps, hanging lamps and floor lamps, with a modern urban or rustic country style in every imaginable shape, colour and size. 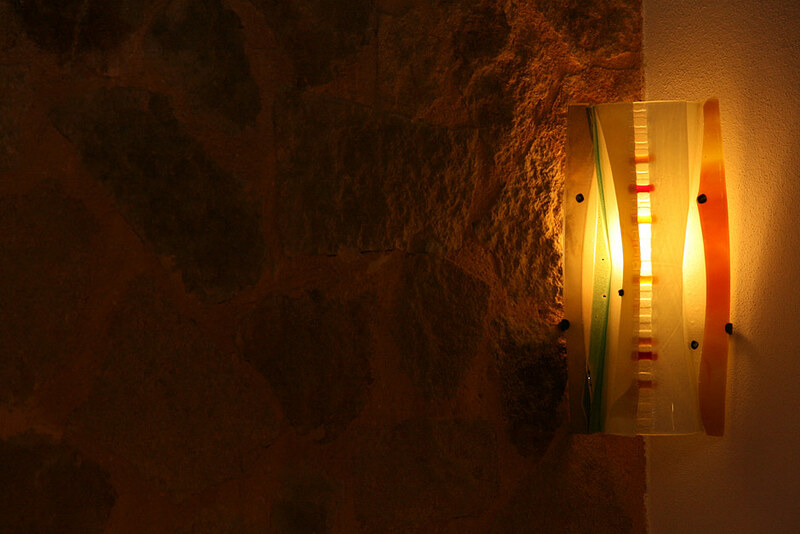 Our job is to adapt the colours and shapes to their envisaged environments, creating a pleasant atmosphere both day and night. 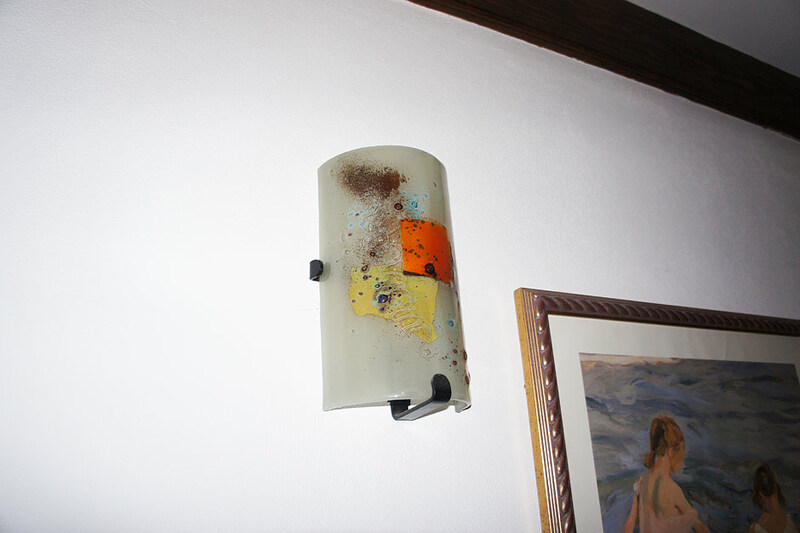 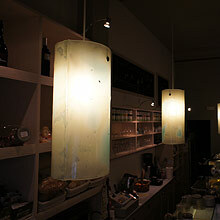 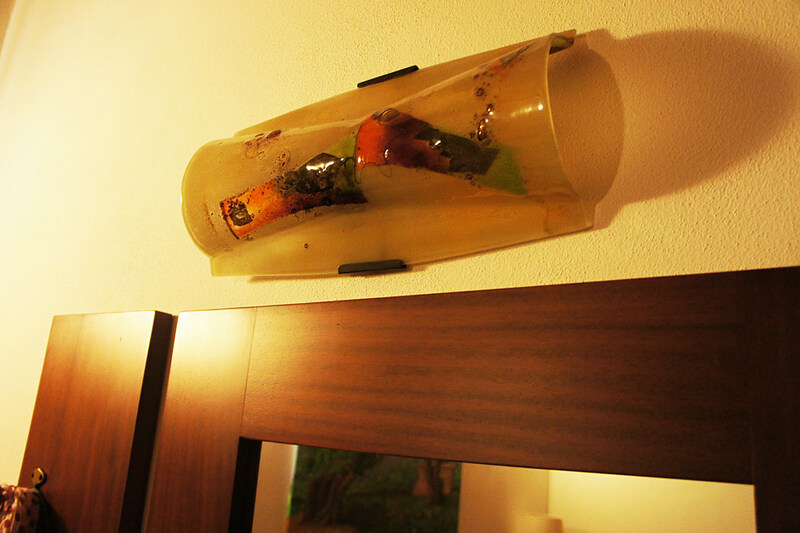 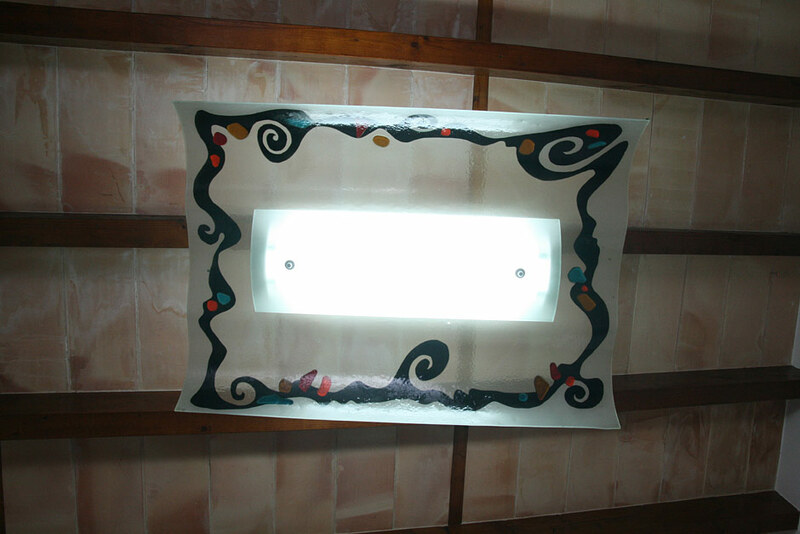 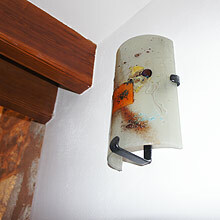 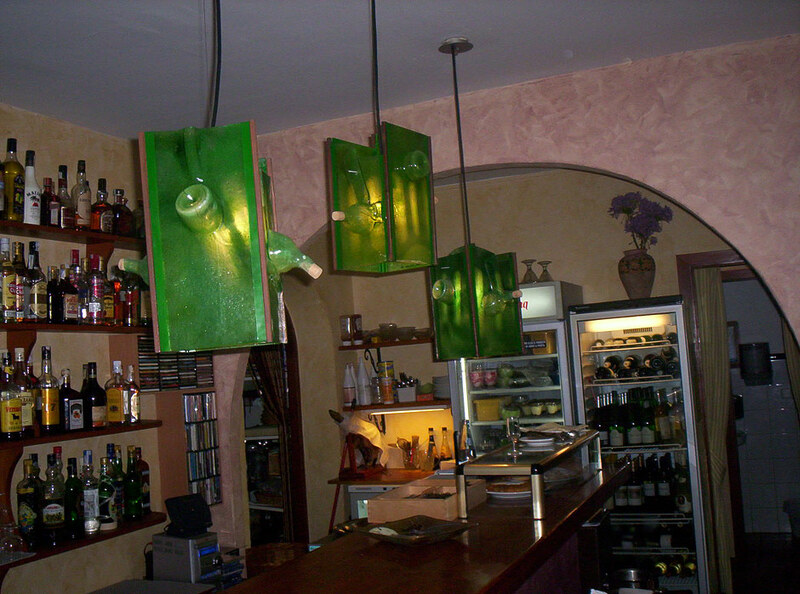 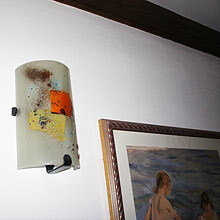 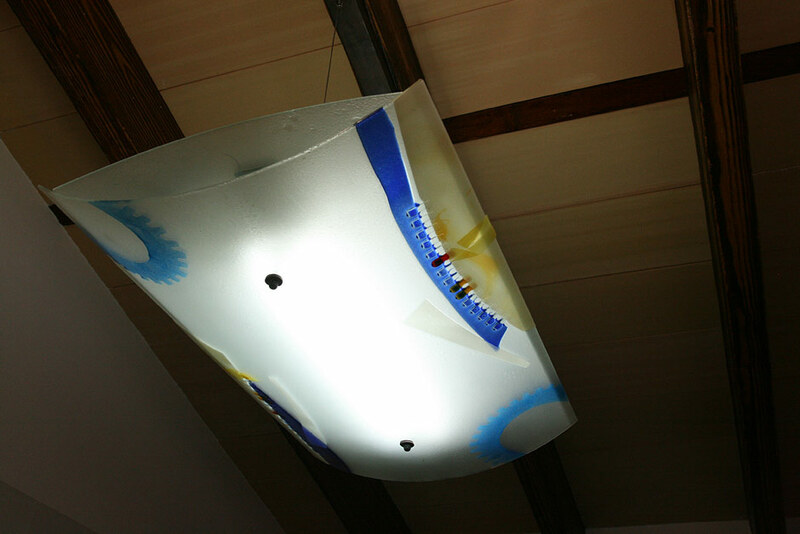 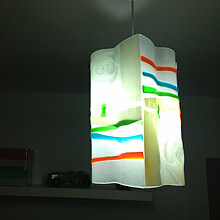 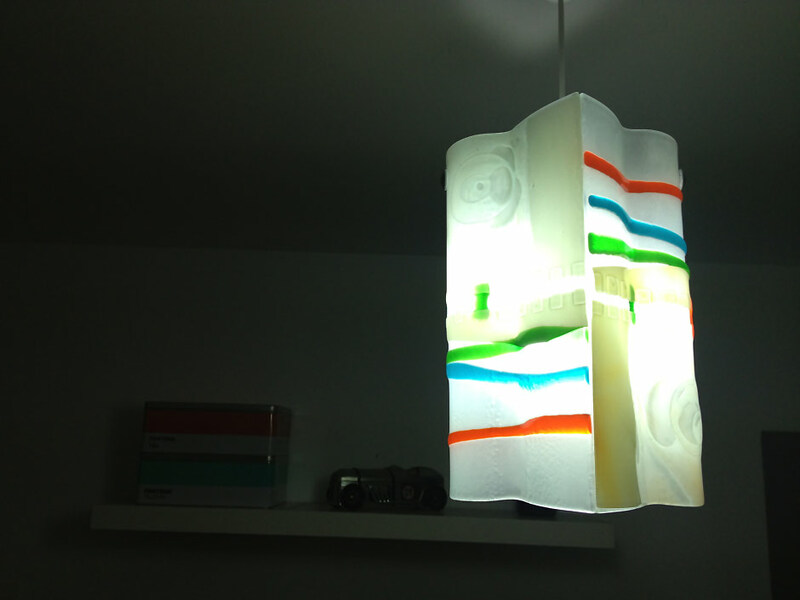 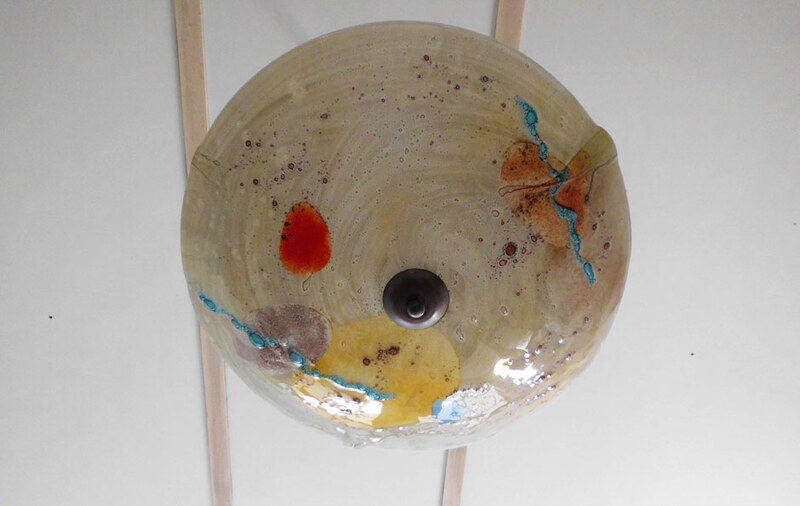 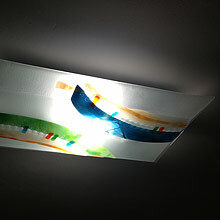 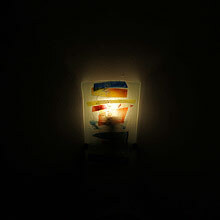 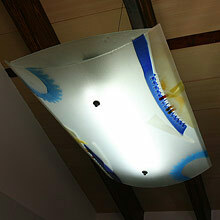 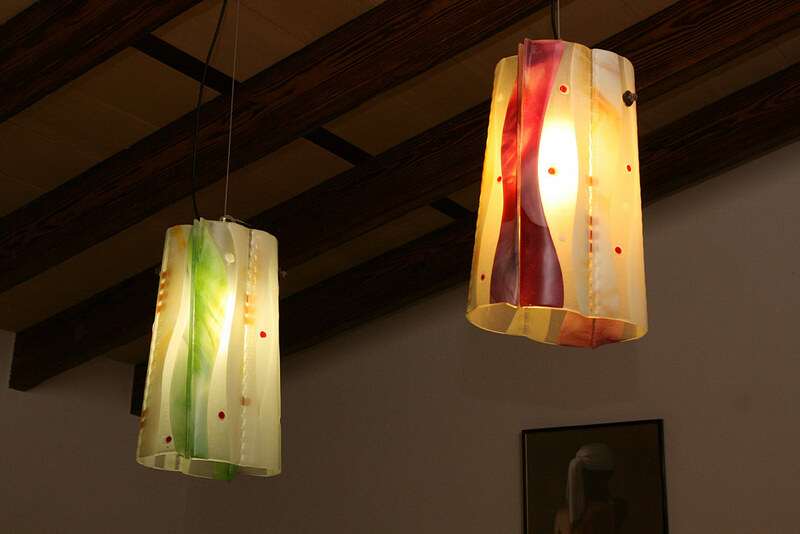 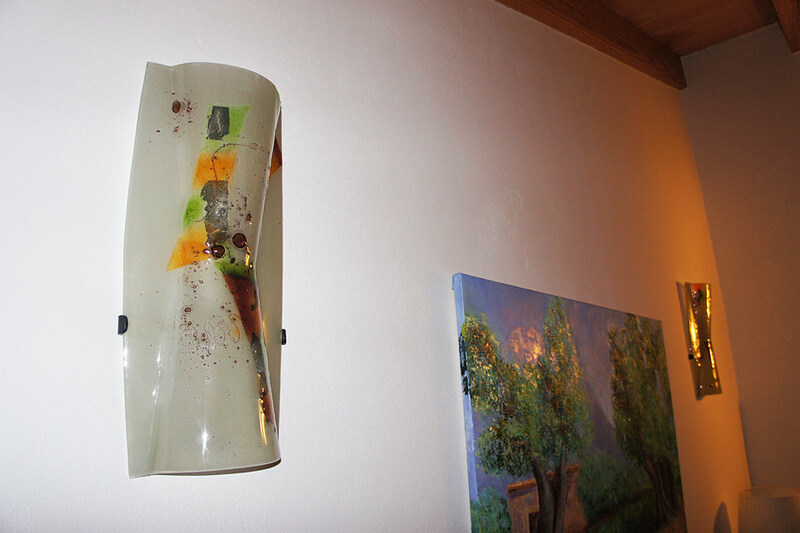 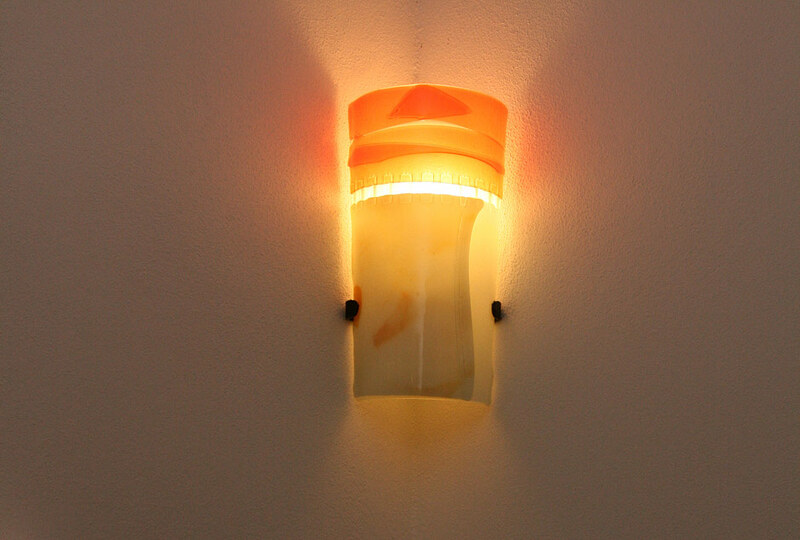 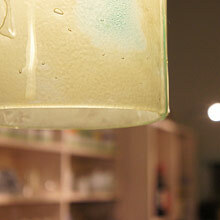 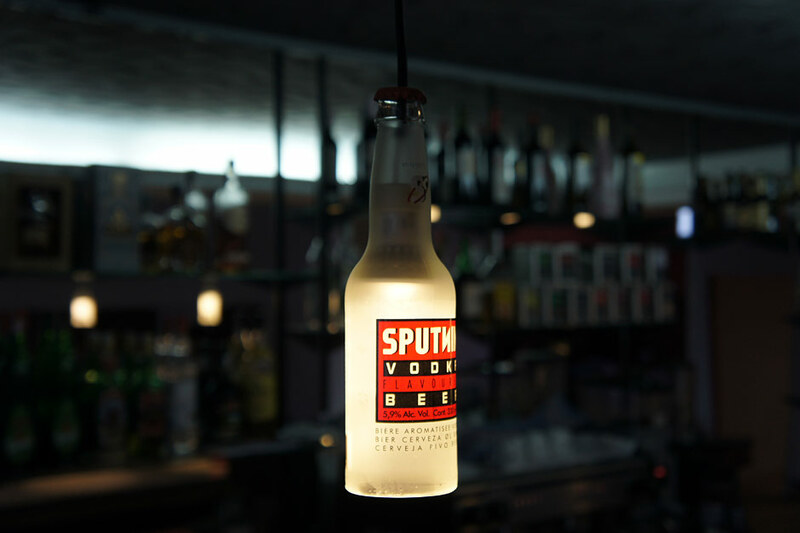 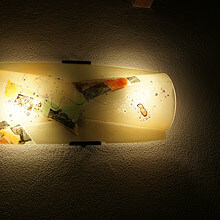 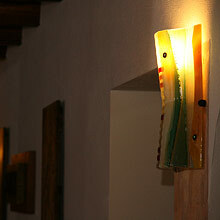 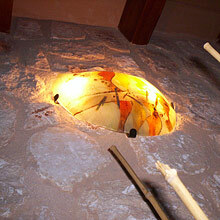 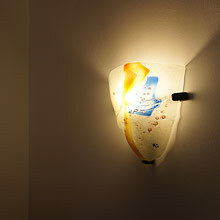 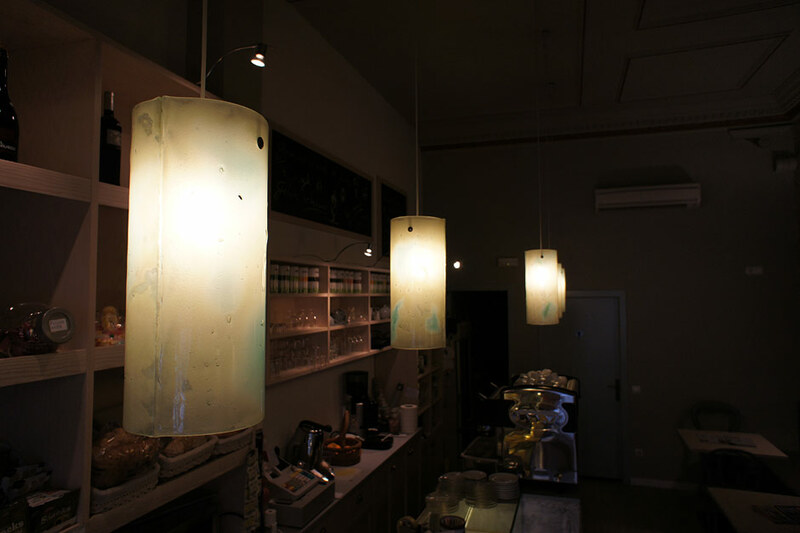 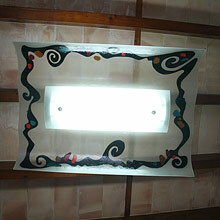 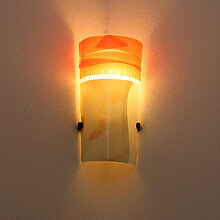 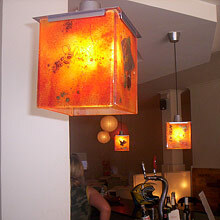 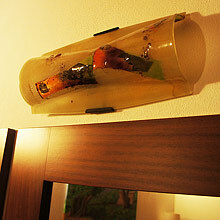 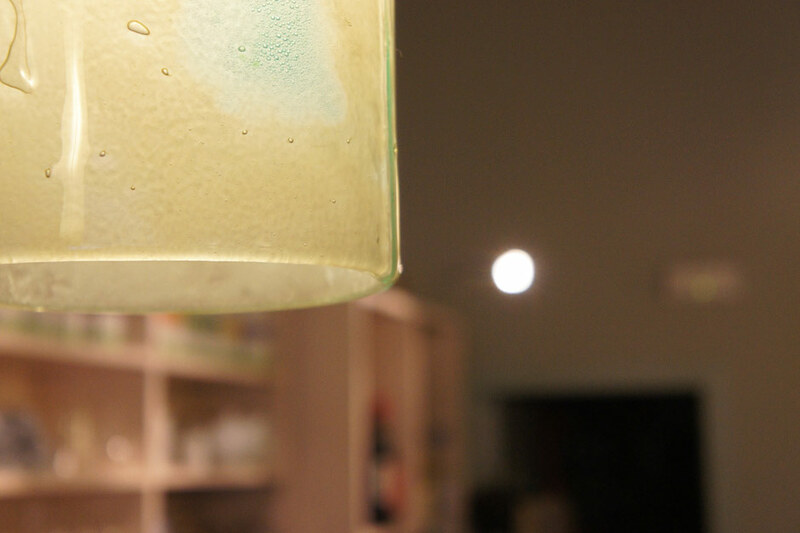 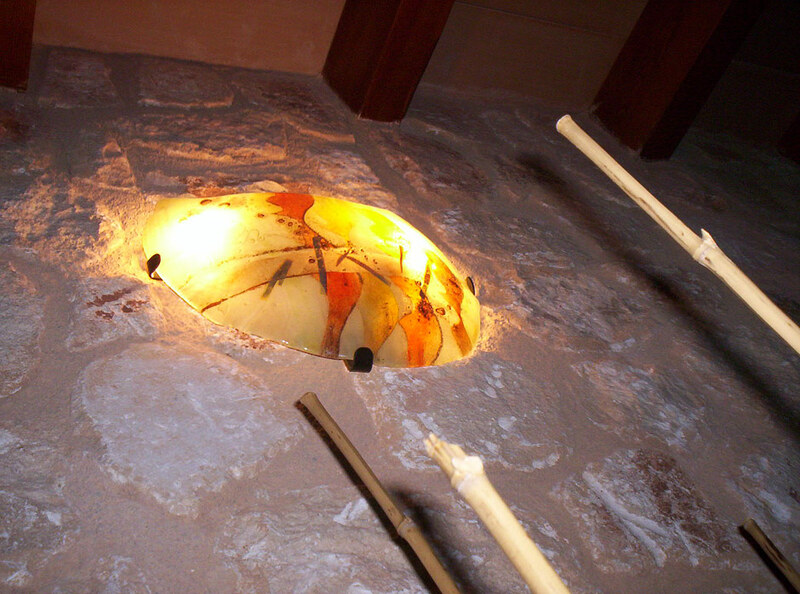 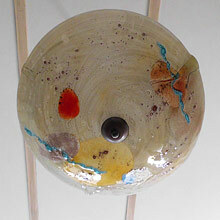 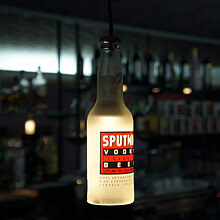 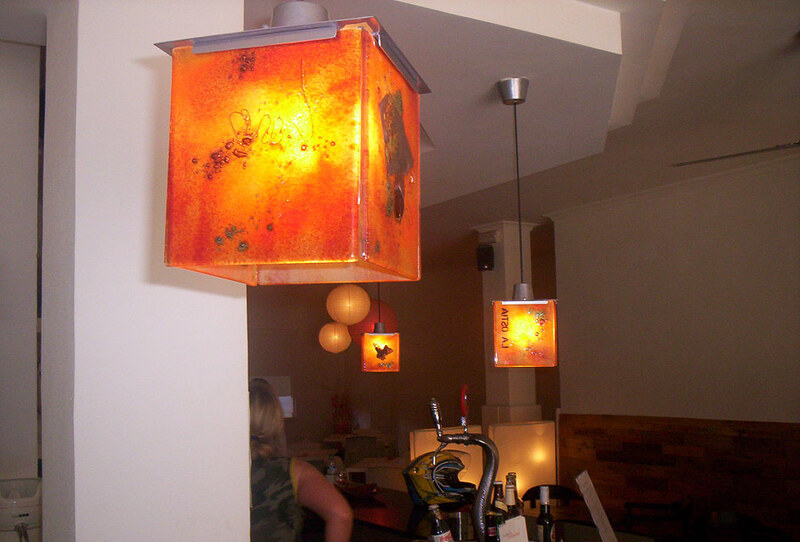 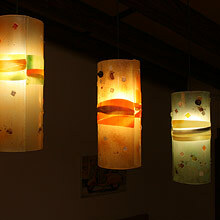 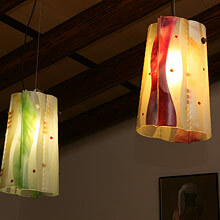 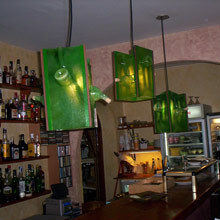 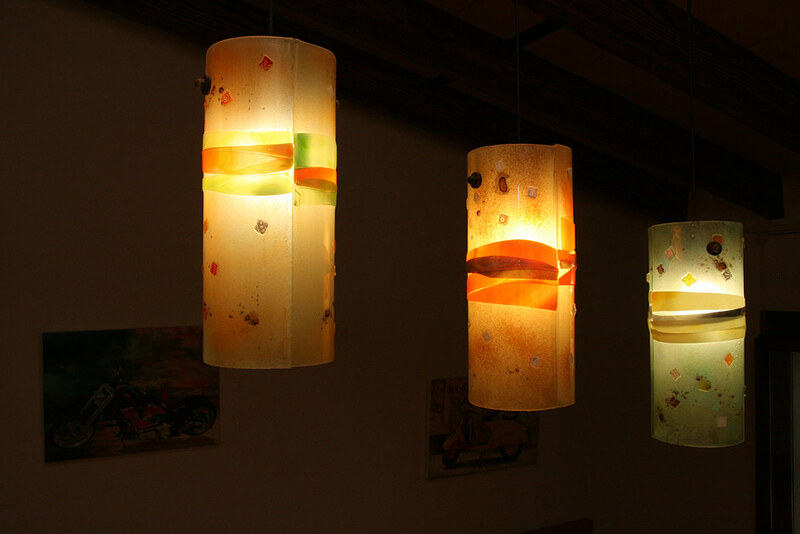 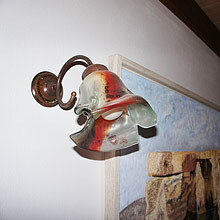 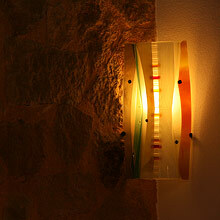 Here, you will find a few examples of the lamps we have made. 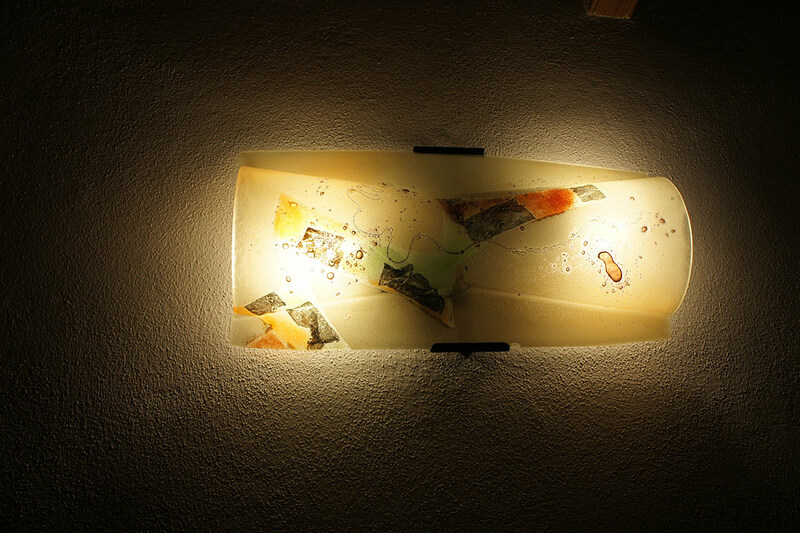 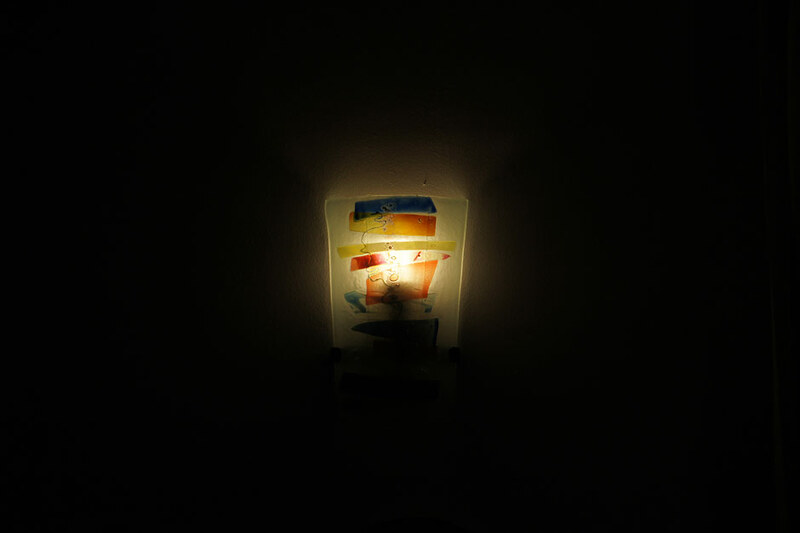 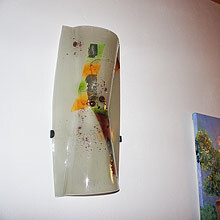 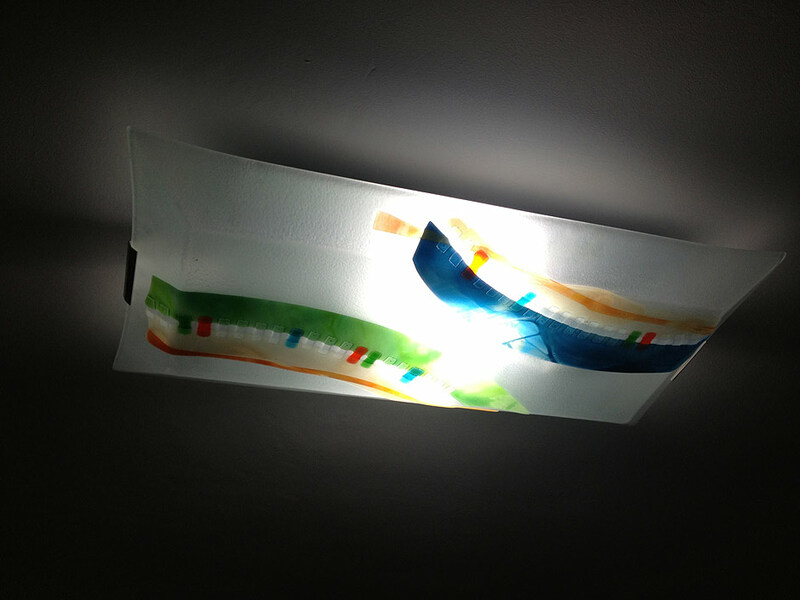 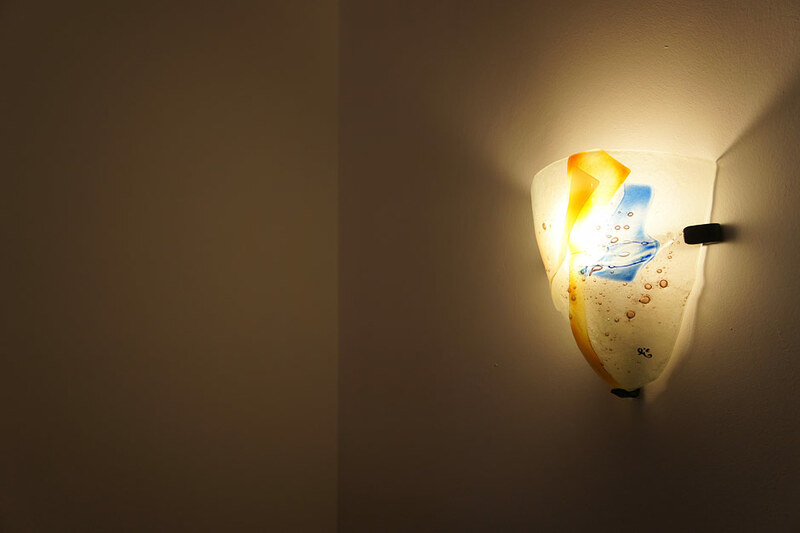 Fused glass pieces are incredibly beautiful and useful, and have their place in the fields of art, decoration, architecture, Jewellery and lighting.